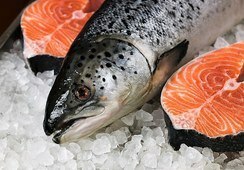 A Scottish Parliamentary inquiry into the country’s salmon farming industry has heard expert testimony that contrary to perceptions, sea lice are not out of control. Members of the committee also heard about the advances that had taken place in lice treatment over the last five years, the benefits the industry brings to rural communities, and why different production methods make it difficult to draw valid comparisons with Norway. 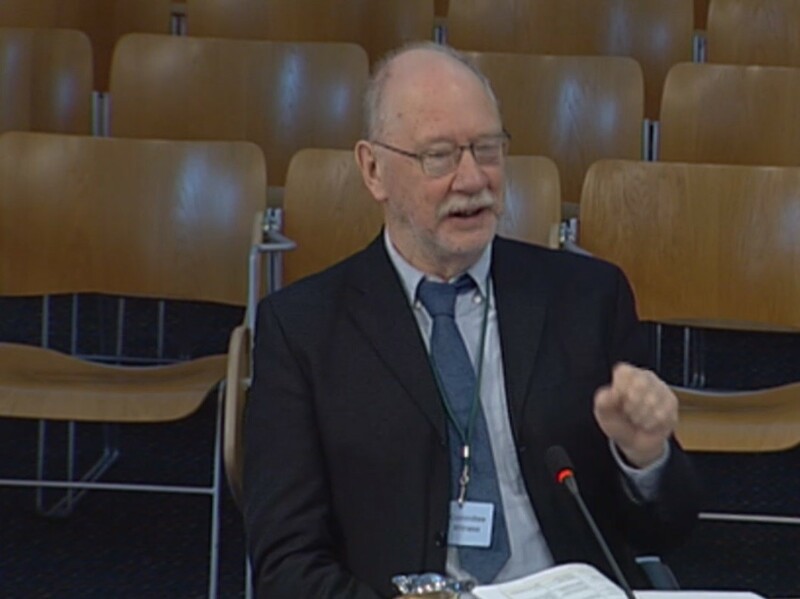 Bron was one of four experts giving evidence to the inquiry, alongside IoA Professor of Aquatic Breeding and Physiology, Herve Migaud, coastal ecologist Paul Tett from the Scottish Association for Marine Science (SAMS), and economist Steve Westbrook. The inquiry’s remit is to consider the current state of salmon industry in Scotland, identify opportunities for its future development and explore how the various fish health and environmental challenges it currently faces can be addressed. One of the submissions it will consider is a critical report from the Environment, Climate Control and Land Reform (ECCLR) Committee, which carried out its own inquiry on the environmental impacts of salmon farming and claims an expansion of the industry is unsustainable in its present form. Paul Tett of SAMS gives evidence to the REC Committee. Much of the ECCLR Committee report is based on a review of existing literature on the environmental impacts of salmon farming, undertaken by scientists at SAMS. Tett, one the authors of the review, told the REC Committee that because it was looking at published scientific evidence, the review might not be quite up-to-date. 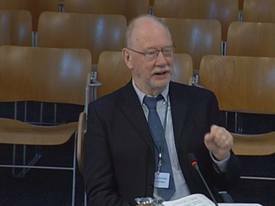 In answer to a question from Glasgow Shettleston MSP, John Mason, Westbrook - author of a 2017 HIE and Marine Scotland report on value of aquaculture to Scotland – said there was no doubt that if the industry could achieve its aim of doubling production by 2030, there would be a market for its product. Asked by Banffshire and Buchan Coast MSP Stewart Stevenson what measures were being taken to improve the proportion of fish available for human consumption, Westbrook said companies were already trying to use as high a proportion as possible. Uddingston and Bellshill MSP Richard Lyle, a member of both the REC and ECCLR committees, said he felt there were too many fish in pens and asked if that was a factor is disease. He also wanted to know why mortality was higher in Scotland than Norway. 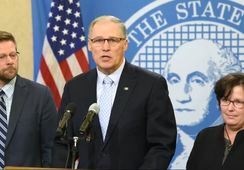 Bron said a combination of gill health problems caused by a range of different pathogens and environmental influences, and a change to treating for lice with non-medicinal methods had led to increased mortality. Fulton MacGregor asked the panel what they felt the most significant impacts of Brexit would be. Westbrook said he believed any loss of exports to Europe would be more than compensated by a growth in markets such as China. But he also said labour would be affected. “My own view as an economist is that we will have a lot more people coming from African countries to do the lower-paid, less-popular jobs that people from countries like Romania are doing at the moment. The next evidence session takes place next Wednesday, March 14. 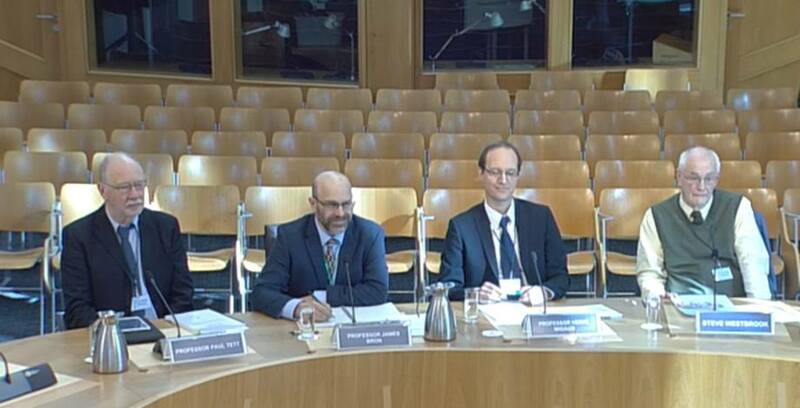 Confirmed witnesses include: Scottish Environment LINK, Salmon & Trout Conservation, Fisheries Management Scotland, Lochaber District Salmon Fishery Board. 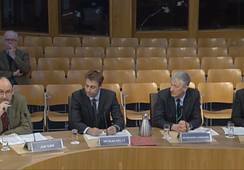 View archive footage of today’s meeting at https://www.scottishparliament.tv/meeting/rural-economy-and-connectivity-committee-march-7-2018. The salmon inquiry starts at 10.29am.